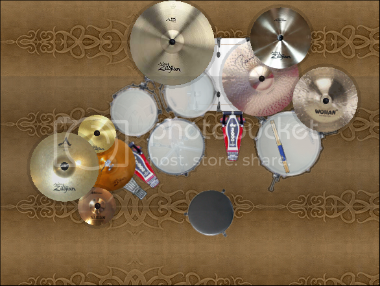 Ive recently come across an amazing custom drum shop located out of Burlington Ontario. They go by the name UDRUM (underground drum company). Now Im not sponsored or affiliated with the company in any way lol, I just purchased a chrome over brass snare from them recently and am so happy with it and the level of customer service, im gonna have a custom kit made by them in the near future. 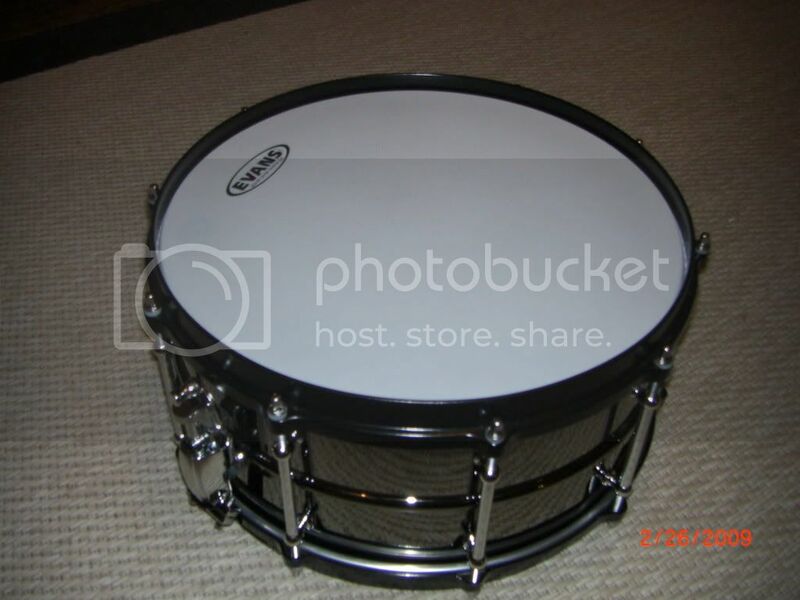 Ive attached some pics of the snare, its a CoB 14x6.5 Snare with tube lugs and black die cast rims. I totally love the sound.. it reminds me somewhat of my drum teachers black beauty, and at only 350cdn its like half the price. Wow man, that looks great. Nice find, that's for sure. That's something I'd buy, definately. Sorry, not really familiar with the canadian currency right now how much is that in american dollars??? Anyone know? Well I did a quick check and currently 350cdn is going for 280us funds. Worth every penny and more. Ive had some more time to play with this snare, and the more I play it the more I love it!! Ive tried lower tunings, muffling it a bit, and tight and unmuffled and they all produce a great sound. Tight and unmuffled is my personal favorite, with the die casts its got the perfect amount of ring to it. And LOUD!! the rimshots are pure and deafening. I tried one of there other snares also the Cherry Bomb and it also was fantastic... also very loud, these are great snares for hard rock or metal. 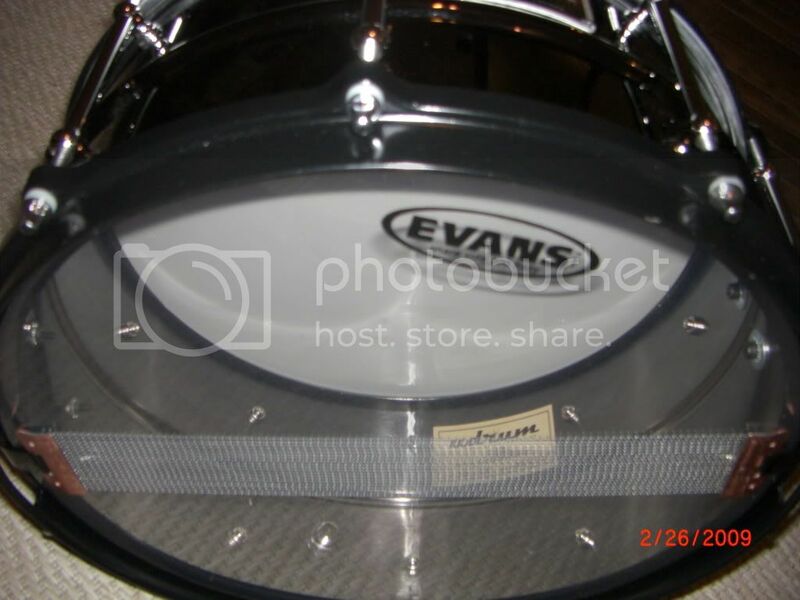 I personally was in the market for a metal shelled snare thats why I chose this one. 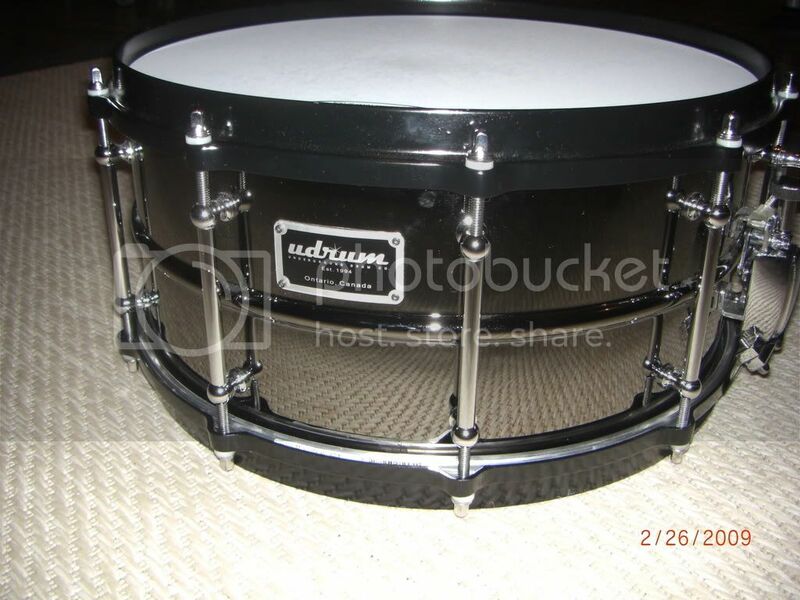 I like Udrums work. Moe Carlson (Protest the Hero) used to endorse them before Mapex snatched him up. The guy from Silverstein plays them. His drums look like the German flag.